I’ve been listening to a lot of music recently. Actual cds not mp3s, not rough compressions or rough approximations of the song, but the full CD sound spectrum of the song. MP3s were never designed as a replacement for musical CDs, it is a sampling medium, great for helping you decide what is worth buying (or even audio books where for the most part all you are reproducing is a person’s limited conversational speaking range) but not suitable as a replacement for a full range music recording. MP3s get rid of extraneous info, the highs and the lows, the extremes, but oft I’ve found it’s those very pauses and extremes… that compression schemes such as MP3 would lose, wherein we are best found. I’ve listened to everything from Rock to Rap, sampling all those voices from the near and far. And some of those CDs are very good, but only one recently has been inspired, has been revelatory. Revelatory as in revelation. 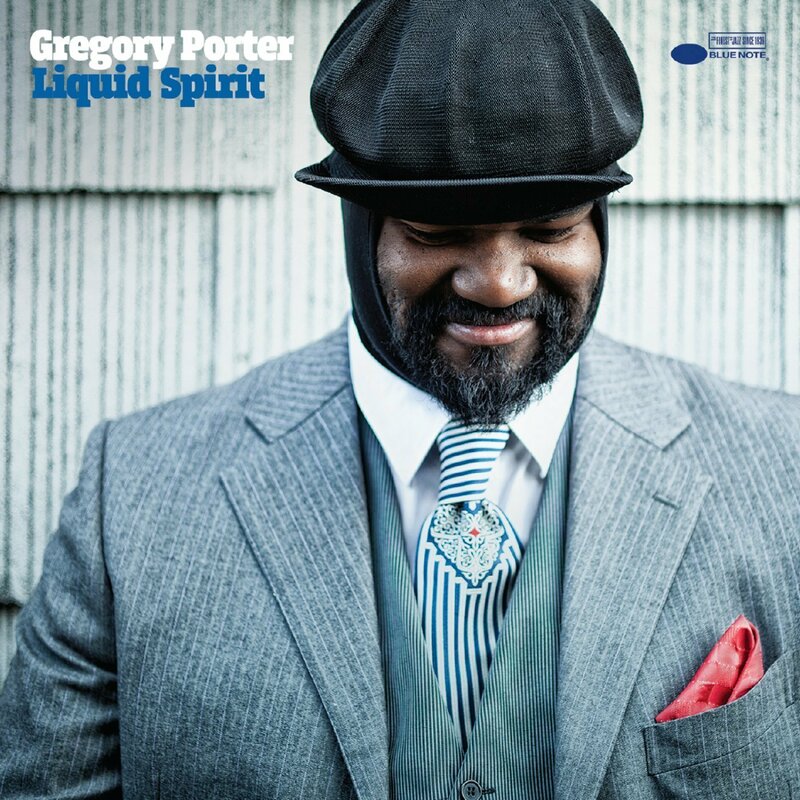 Gregory Porter’s LIQUID SPIRIT is that cd. Not since stumbling upon the works of Terry Callier or Solomon Burke have I been so impressed with a new discovery. It’s not just his voice, or even the lyrics, which as stated are inspired, it is his phrasing, his delivery. Smooth and easy crooning, holding at bay… a night falling into day. It’s a very relaxed delivery, crooning to you, as the stars… dim. Melancholy. That’s the word, there is a vein of melancholy in Gregory Porter’s Grammy acclaimed vocals, but melancholy that is tempered by a fervent romanticism. This is timeless music, as valid for an audience of 1920 as it will be for an audience of 2020. This is today’s MUST BUY, not just the CD of the day, but a CD to enjoy from first song to last for far longer than a day. An essential CD. In an age of Itunes when everyone is satisfied with listening to the distant echoes of music (mp3s) this is a CD that will prompt you to invest in, that nearly extinct device, a portable CD player. However, it is the 21st century so thankfully we have alternatives to just having a portable CD player. You can, for a little more, buy a simple media tablet about the same size and weight as a portable CD player, but that allows you to play your MP3 cd-rs and cd-rws (as much as I rail against MP3 for music, for audio books or Old Time Radio it works just fine) as well as view DVDs! That folks is what we call… a win/win! Price both the CD and a good portable media player-tablet, at the links below. You’ll be glad… for both. 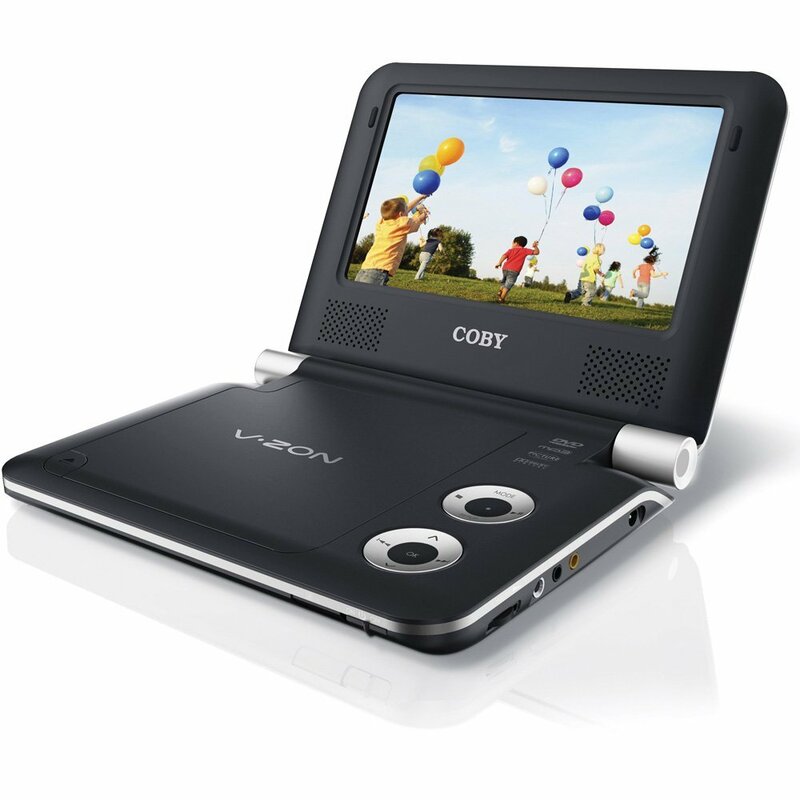 Coby TFDVD7009 7-Inch Portable DVD/CD/MP3 Player, Black – nifty portable media tablet… now it appears Coby Electronics has gone the way of the dodo, so you may want to pick up these low cost DVD/CD/media tablets while you can. Enjoy the links. And if you purchase through the links, I want to let you know it is always appreciated, and helps keep this Blog going. Thanks and enjoy the items!!! And for those looking to catch Gregory Porter in concert, he has a pretty lively 2014 touring schedule, He’s currently tearing through Europe, but has a few stateside stops as well, to include, PA, New orleans, Colorado, DC, and a few more. View the whole schedule here!